Millingen aan de Rijn, The Netherlands — January, 31st, 2018 — Kayee, today announced that Robbert Hock has been named a “Most Valuable Professional (MVP)” in the Technology category by Sitecore®, the global leader in experience management software. Robbert was one of only 208 Technology MVPs worldwide to be named a Sitecore MVP this year. This is the 9th consecutive year that I’ve received the Sitecore MVP Technology Award, out of the twelve years that the Sitecore MVP title has been awarded. Wow! Guess I’m on par with the version numbering of Sitecore. What makes it extra special is that there are only a few people out there with a consistent period of MVP awards. I’m so proud of my achievement! With SUGCON Europe 2018 coming up in April 2018 in Berlin, Germany, 2018 will be a great year for the Sitecore community. To be a specialist in the field is amazing. (Robbert Hock – Kayee). Following the Helix design principles and best practices for Sitecore development, Robbert is helping Sitecore clients and Sitecore partners, such as digital agencies, across the globe to create immersive experiences across all digital channels for themselves and for their clients. 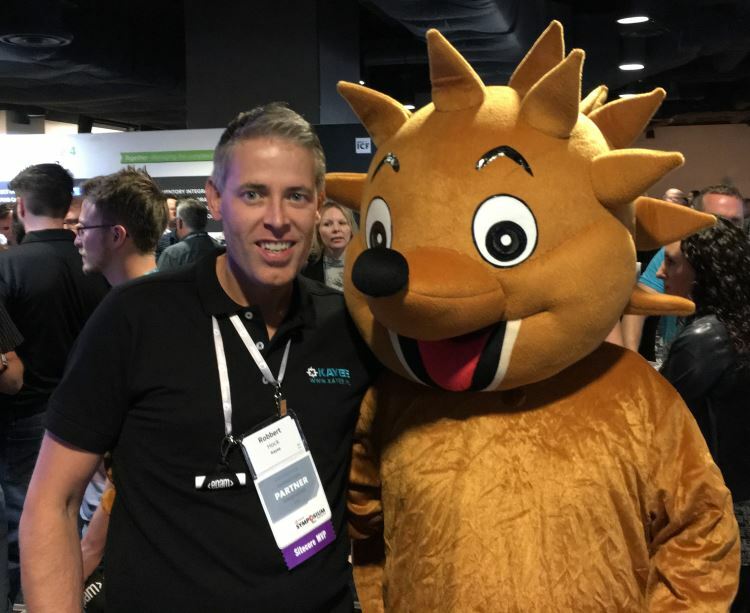 As a Sitecore Architect Robbert has been responsible for a large number of Sitecore implementations that vary from campaign websites to multi-site & multi-language platforms.